have you ever thought you've tried everything and that you know the best products on the market then from one moment to another, this amazing company comes up, lets you try its product and you just see you had NOT tried everything? Well that is what just happened! I do have to say I am a lucky girl. 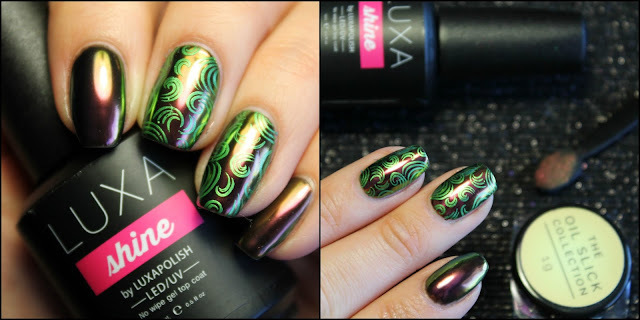 I got in contact with Leah at Luxa Polish and she, as the sweetheart that she is, sent me a couple of amazing products to try on and to review, just for you! 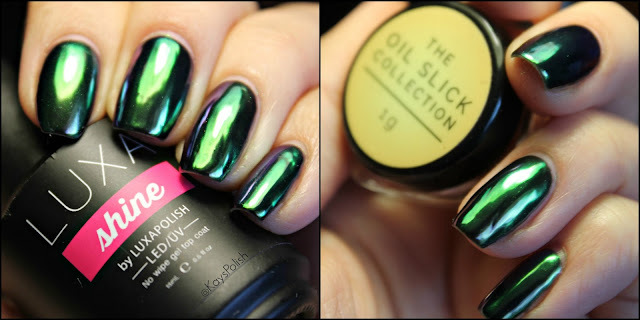 I got got some GORGEOUS nail powders and gel polishes that I just can't wait to show you! In the package I got for swatching, I got 4 of the 10 beautiful chromey powders of the Oil Slick collection which all show an amazing color shifting. They just look amazingly flawless! 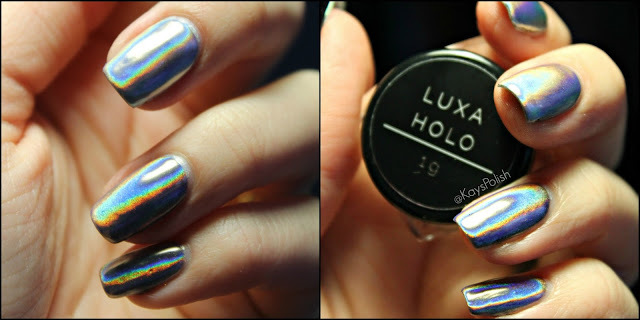 I also got they famous Luxa Holo which is definitely THE best holographic powder I have tried so far! ...and you can believe me. 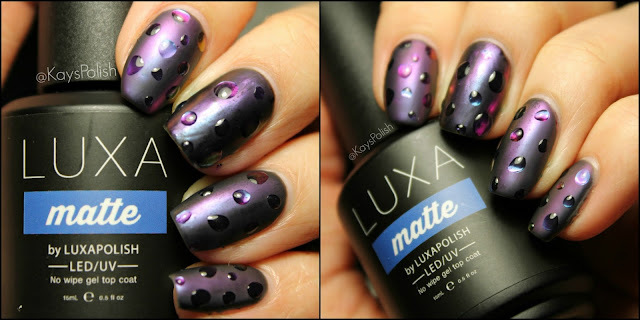 To finish with their high quality gel duo; Luxa Shine and Luxa Matte. 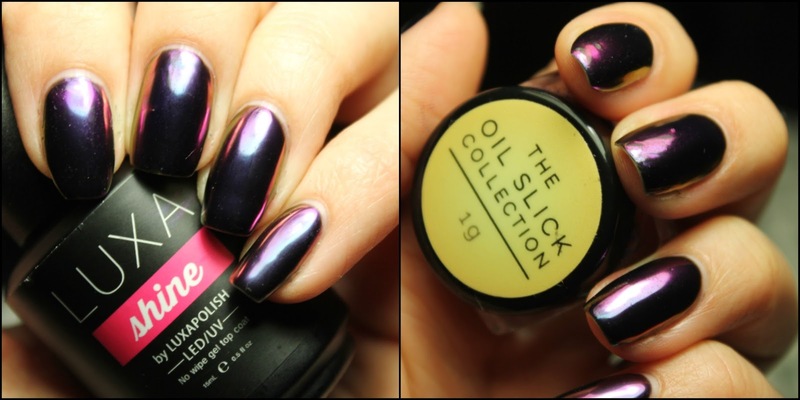 One gives you that perfect shiny finish and the other one gives you the PERFECT matte finish. The results with these polishes really get you manicures to the next level! 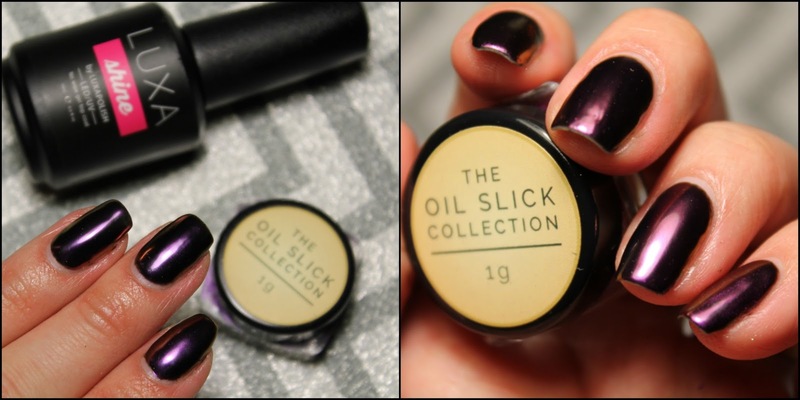 Also, if you are tempted to get those products, you don't have to wait anymore! 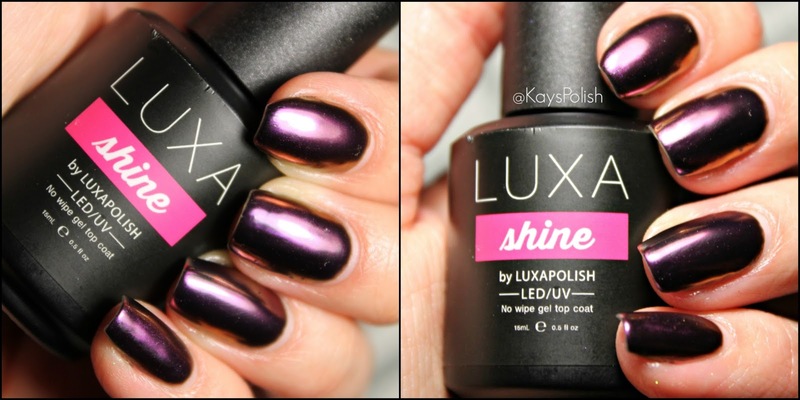 Head to www.luxapolish.com and use my code 'KAYSPOLISH' at checkout and get a 10% discount off your whole order. Be honest, who doesn't like discounts? haha. 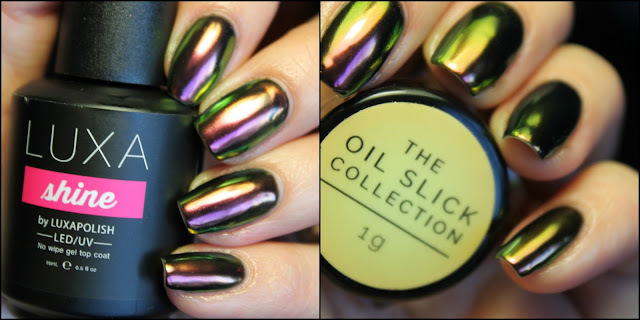 I just can' wait to show you the swatches so here they are! 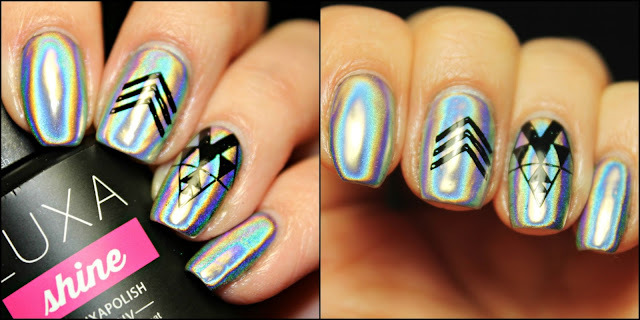 Hope you'll like them! 3. ''Crimson Sky'' Along with ''Luxa Shine''. 4. 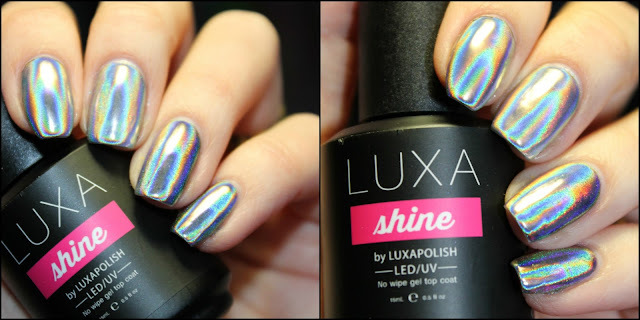 ''Prismatic Charme'' along with both ''Luxa Matte'' and ''Luxa Shine''. 5. 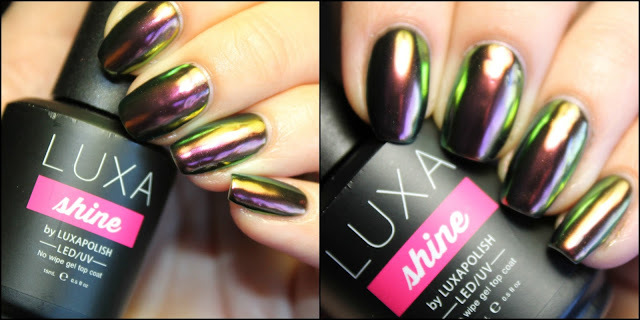 ''Luxa Holo'' along with ''Luxa Shine''. 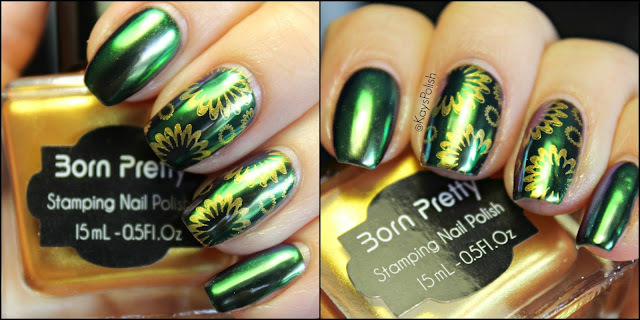 Nail Mail by Bio Seaweed Gel!